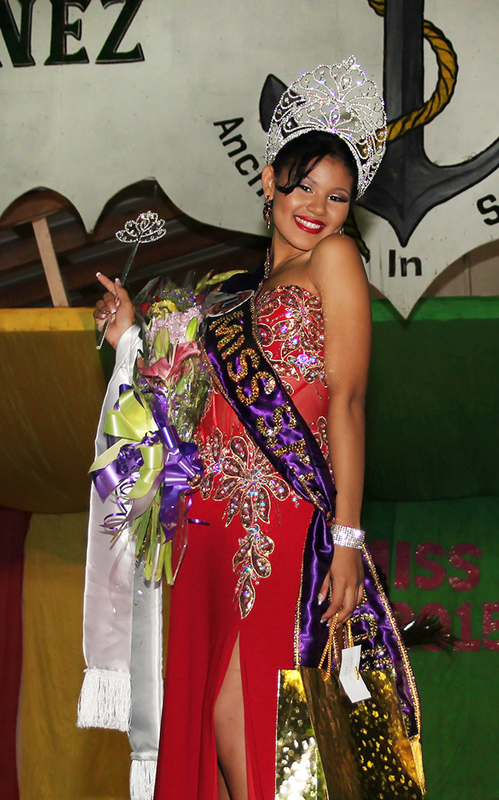 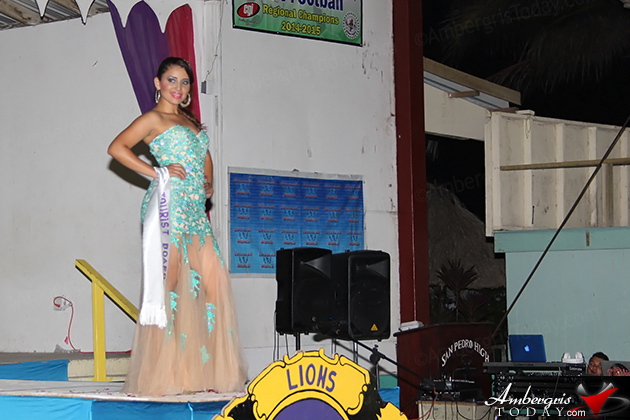 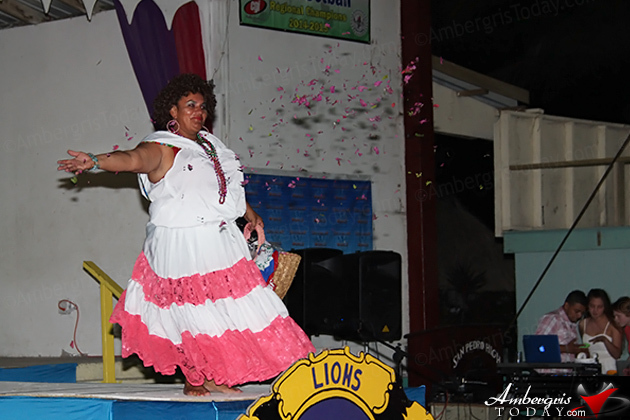 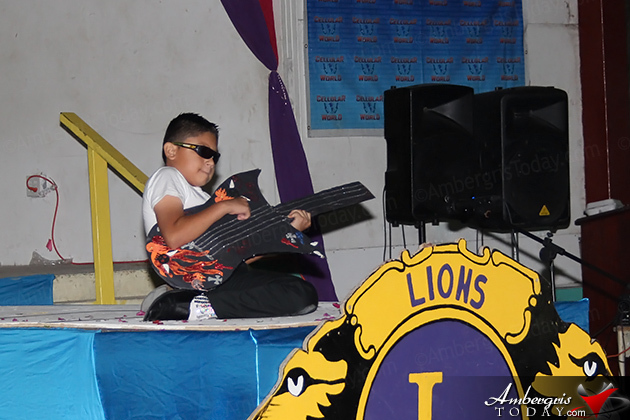 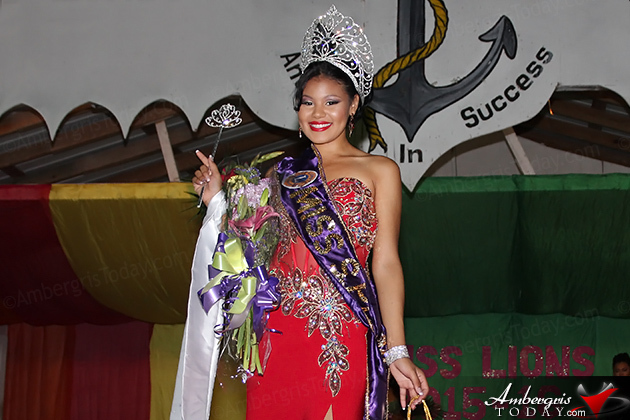 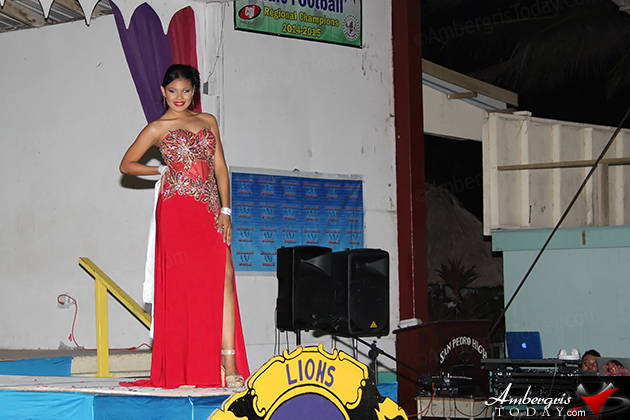 The Angel Nuñez Auditorium was the place to be this weekend as the San Pedro Lion’s Club hosted its annual Miss San Pedro Lion’s Beauty Pageant where a happy crowd witnessed the crowing of Marisha Thompson as the Club’s newest beauty queen ambassador. 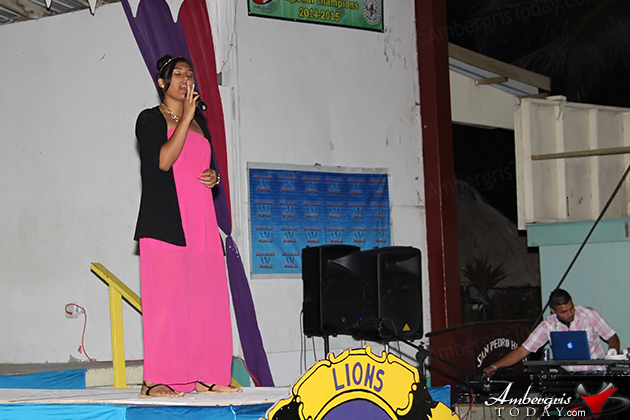 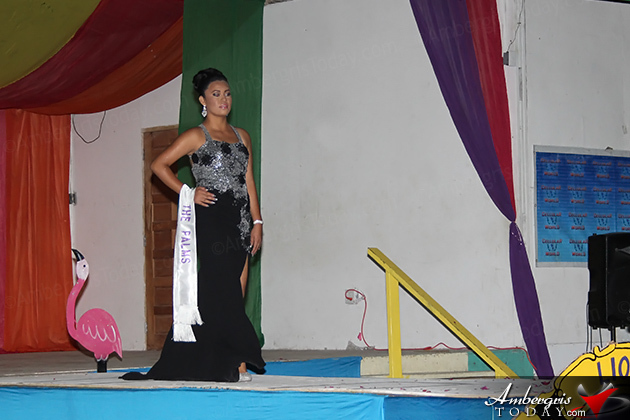 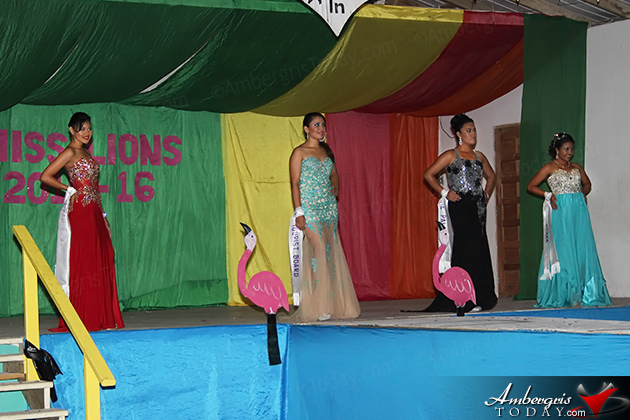 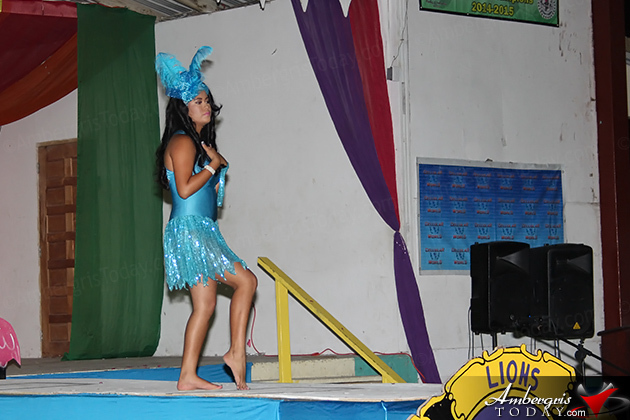 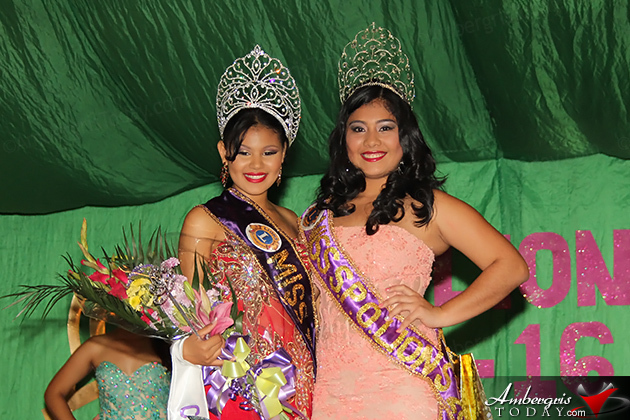 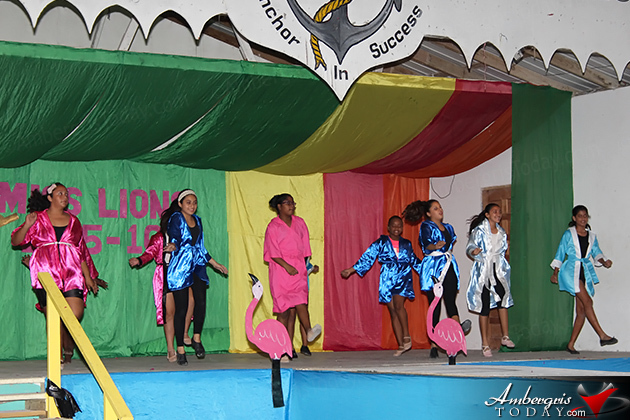 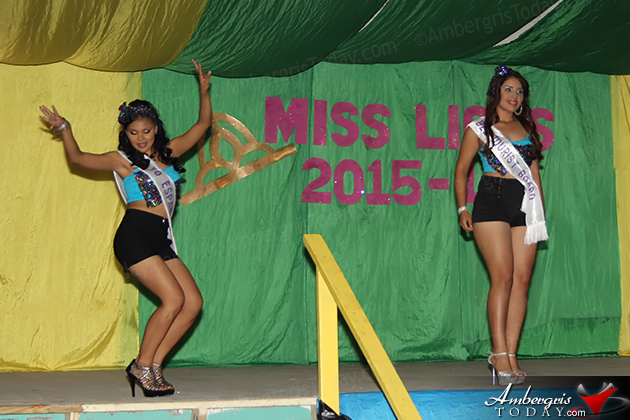 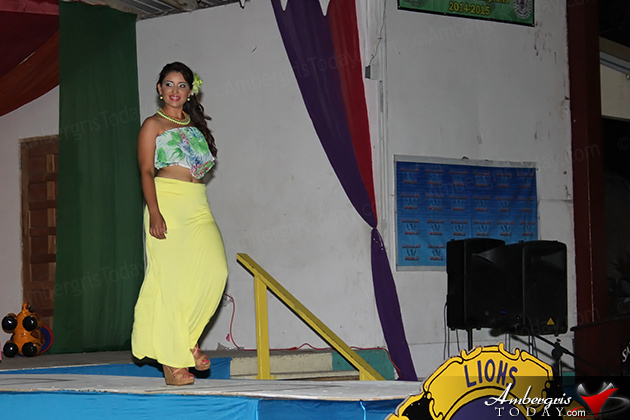 Saturday, March 28, 2015, four lovely contestants, Ezra Jacobs, Jessica Bradley, Ciara Duran and Marisha Thompson graced the stage at the R. Angel Nuñez Auditorium vying for the title of Miss San Pedro Lion’s 2015. 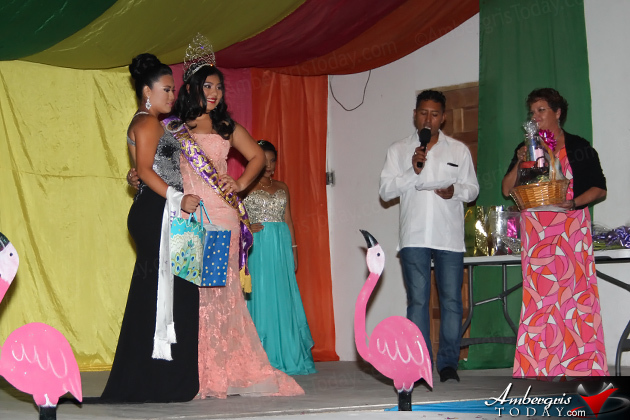 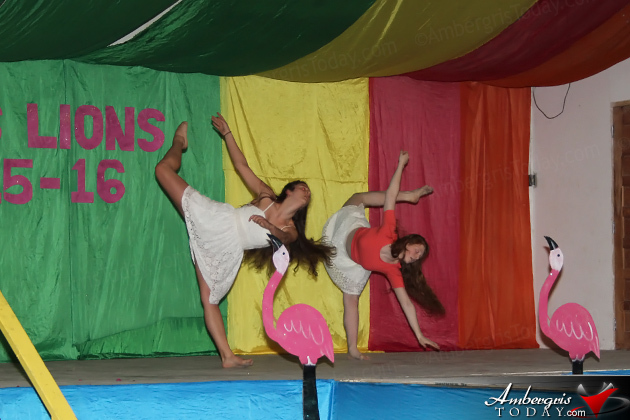 It was a night full of dance presentations and cheers as the contestants shined with their presentations; Kudos to all the contestants for their amazing participation at the pageant. 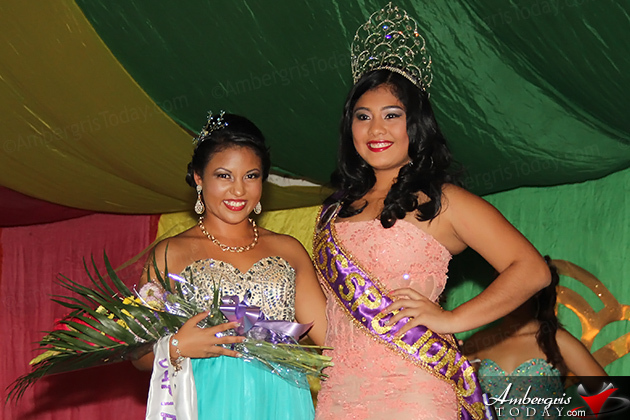 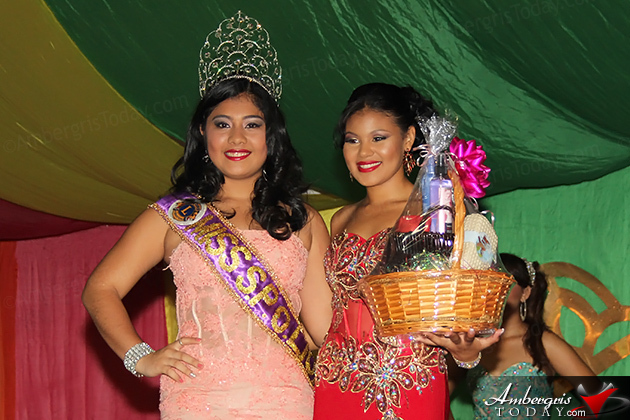 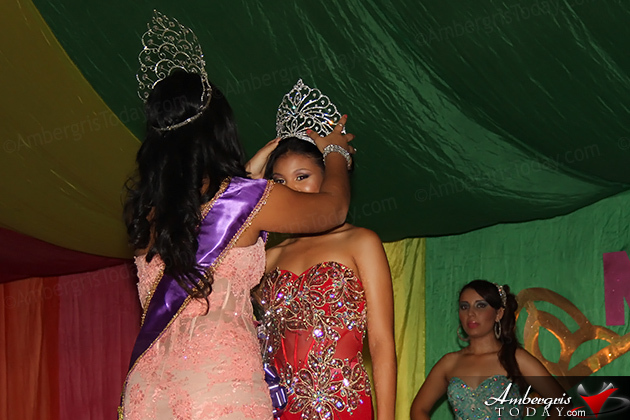 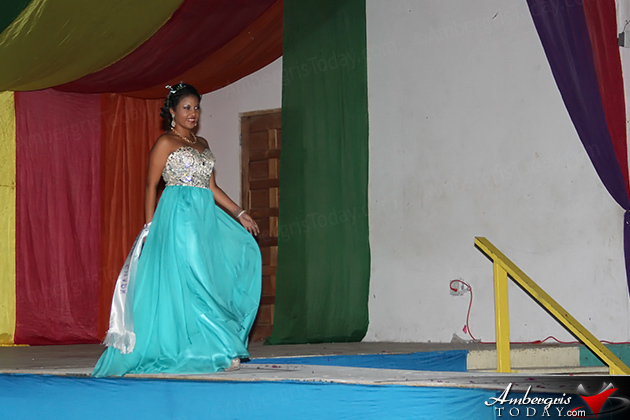 Congratulations to Marisha Thompson for winning the title of Miss Marisha Thompson, Ezra Jacobs – 1st runner up and Jessica Randy – Miss Photogenic.